$6.99 Seen a lower price? 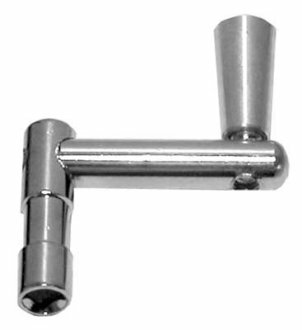 The Cannon Percussion Speed drum key allows you to quickly add tension to any drumhead. 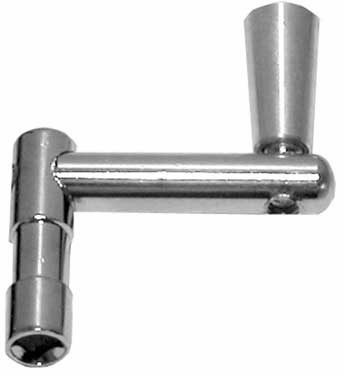 The Speed drum key is a must-have for any drummer. 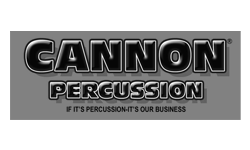 Same Day Music is an authorized dealer of Cannon Percussion products. Available until 11 PM (EST) today. Mention special code 208-QTW2 when you call.